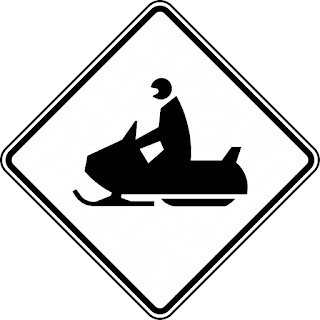 2012-05-19 - A report was made regarding a stolen snowmobile from the Boulder Mountain parking lot. Some time between 12:00 noon and 5:00 pm someone stole a 2009 Polaris Dragon 700 Turbo sled off the back of a pickup truck while parked at the Boulder Mountain parking lot. Any one that may have any knowledge of this offence please contact Revelstoke RCMP or Crime Stoppers. STRUGGLE AND THEFT - Illecillewaet River.